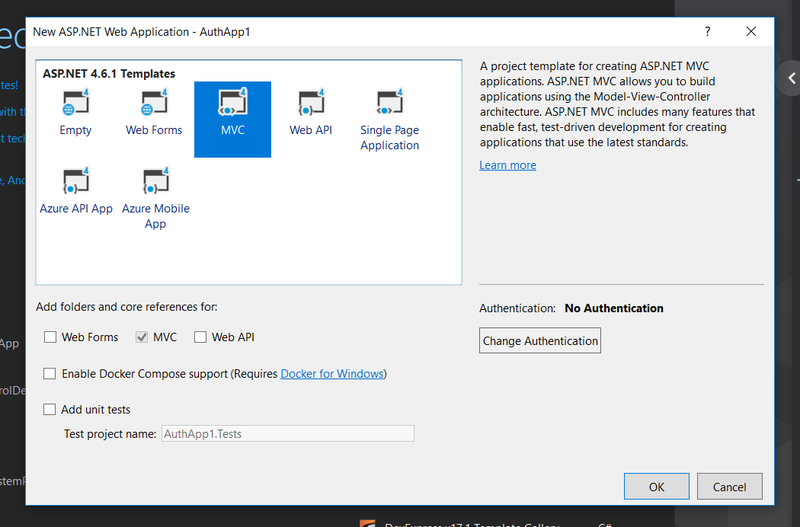 In this article I am going to walk you through how to implement a custom authentication and a custom resource based authentication. 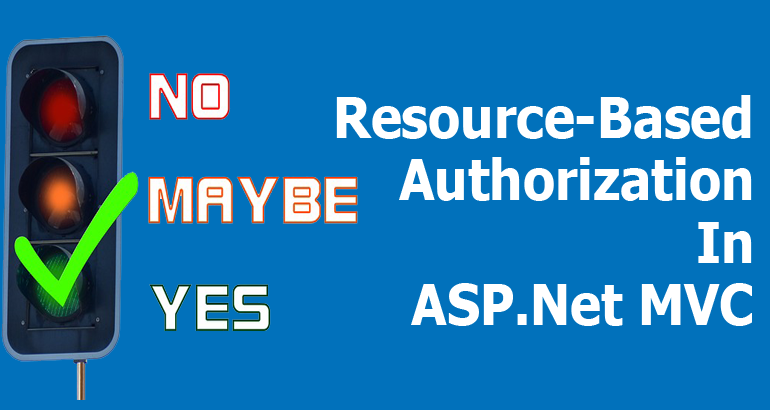 Resource-based authorization allows you to attach resources such as view, button etc to a role or group, and in turn users that has the particular role or group will automatically have access to the attached resource(s) . 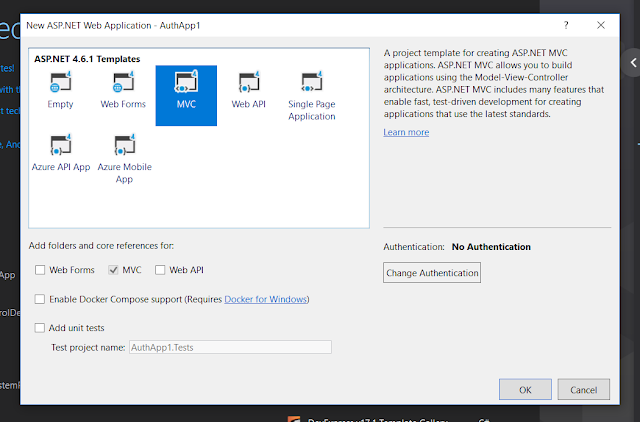 In this tutorial, I will be taking ASP.Net MVC ActionResult as resources. Since I will be building a custom authentication and authorization, I will make use of membership provider class which has methods that check the user credentials (username & password) and role provider class that is has methods that get returns logged-in user roles. Resources - (views) will be attached to roles and then roles in turn will be assigned to users. Users will only have access to those views that was attached to those roles that user belong to. Unauthorized users will be redirected to Unauthorized page even if they navigated via Url in the browser . Create a folder named Entities in the root of the web application. We add classes that represent all the tables needed for our application. I will not be writing about how authentication is done, although you will find it in the sample app in my github repository. We will implement this by using ASP.Net MVC ActionFilterAttribute. Action Filters are attributes which inherit from the ActionFilterAttribute class, and can execute either before, during or after an action execution. The first thing we need to do is to create a class that inherit from ActionFilterAttribute, then fetch all controllers, actions and areas that a logged in user have access to and then check it against the current executing controller, action and area. Deny or allow user before any action is executed depend on what actionresult permission. The code above checked if user does not has permission and send the user to an unthorized page if need be. Now, when we run the app, the system will look to see which user we currently logged in, and if we try to access a page that that user didn't have access to, we will get kicked back out to the unauthorized page. As always, you can check out the sample project which contains both the login and seeded db on GitHub, and please let me know what you think on how to make this better.